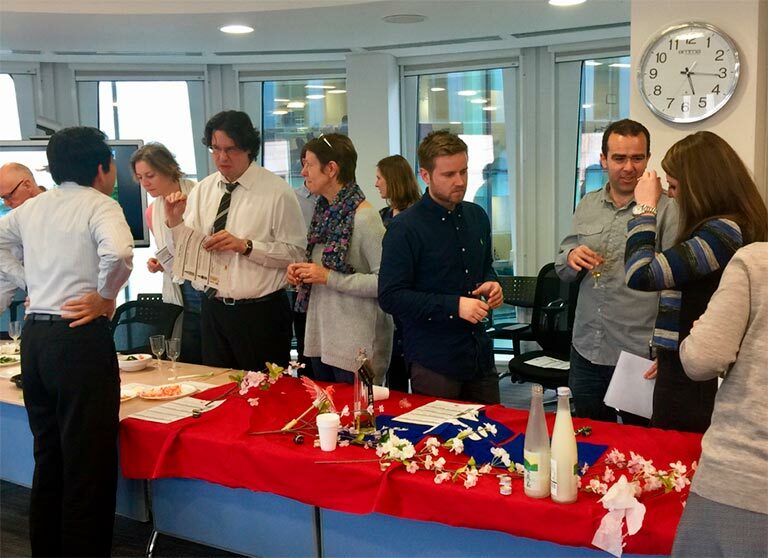 A successful sake introduction event at E&Y last year led to an introduction to the IFRS Foundation, the organisation established to develop a single set of globally accepted accounting standards. 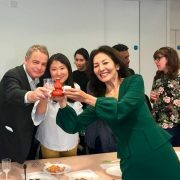 Mr Takatsugu Ochi and Mr Kan Hara at the IFRS took the initiative to introduce their national drink to their international colleagues, and invited Rie Yoshitake and her team to provide an introduction to sake and Japanese culture. 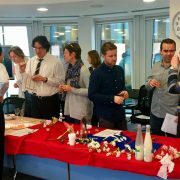 It is encouraging to witness the organic growth of interest in sake, from sports to finance, education to art. 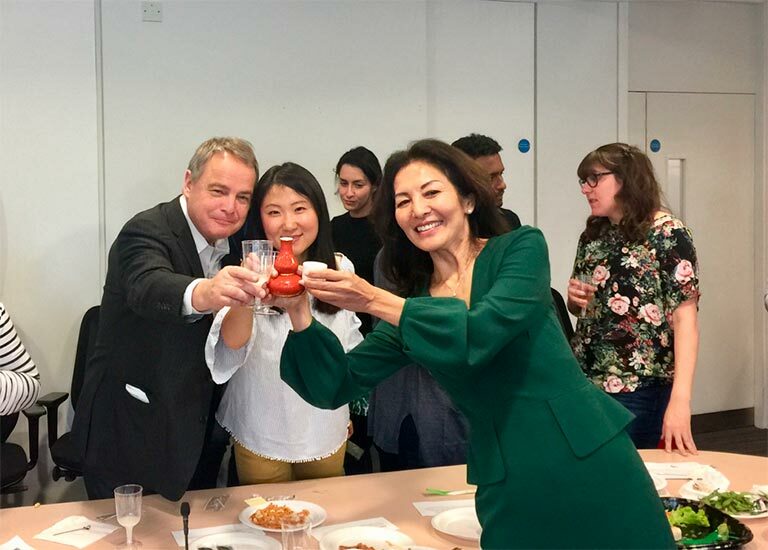 It is particularly satisfying to see sake taking root in London, one of the world’s most cosmopolitan cities, so that sake’s reach will continue to expand far and wide.